The City of Los Angeles recently passed Ordinance 183893, which requires the retrofit of pre-1978 wood-frame soft-story buildings and non-ductile concrete buildings. 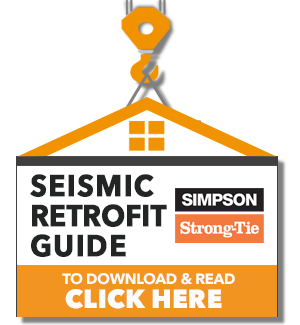 The goal of the mandatory retrofit program, under the ordinance, is to reduce these structural deficiencies and improve the performance of these buildings during earthquakes. Without proper strengthening, these vulnerable buildings may be subjected to structural failure during, and/or after, an earthquake. Retrofitting is an improvement to your building by altering or adding any structural elements. Most soft-story retrofitting jobs use a steel frame with grade beam underneath, that is attached to the existing frame used in the building. The frame attached to the existing steel frame is called a moment frame, which is a rigid steel structure that adds extra support to weak areas to prevent lateral movement in the event of an earthquake, which could cause a building collapse. Once the city inspects the structures, the concrete is filled, and then frames are fireproofed and stuccoed and painted to match. In some cases, a sheer wall will be used, which is a wall with steel strapping and seismic plywood on each side. 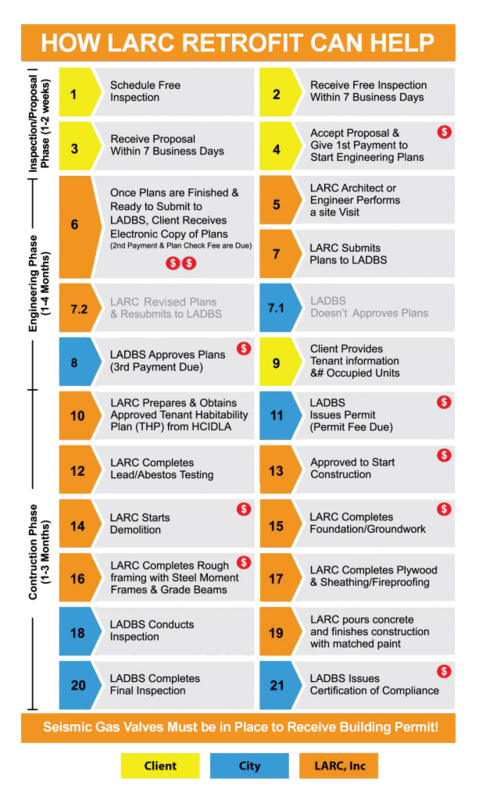 LARC Retrofit puts your mind at ease by providing all services to get your Certificate of Compliance. 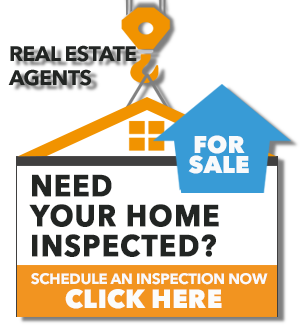 We start with a free inspection at your property, where we will inspect the soft-story area and take a few photos for reference. Then we will give you an estimate on your project separating the engineering and construction into two separate phases. 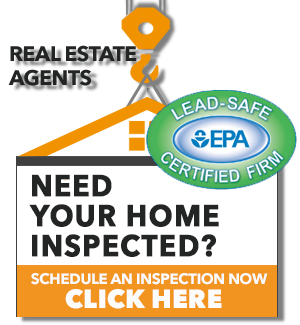 We handle all interactions with Los Angeles Department of Building and Safety as well as the LA Housing Department. Seismic gas valves need to be installed for each meter of your soft-story building before a permit is issued for retrofitting construction. The valves are red boxes on the side of the meter. Los Angeles City Ordinance 174478 requires that seismic gas shut-off valves be installed on designated buildings within the city. 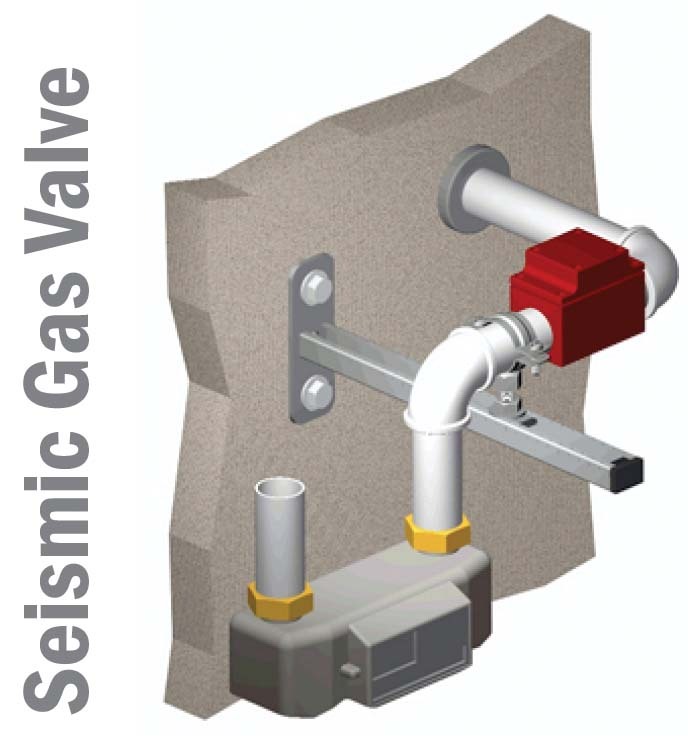 Seismic gas valves are designed to automatically shut off the supply of natural gas to a building to prevent a fire or explosion due to accumulation of gas in the building in the event of a major earthquake. Commercial buildings performing additions, alterations or repairs with a building permit issued after September 1, 1995 and a valuation of greater than $10,000 are required to do the seismic gas valve upgrade. Why Retrofit Sooner, Rather Than Later? Prevent loss of life, mitigate possible building collapse and avoid loss of use of your building. 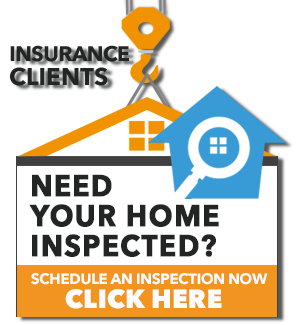 Reinforce your assets, reduce your liability. 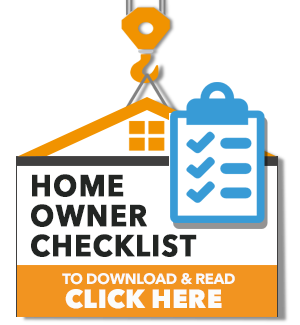 Better insurance and mortgage options and rates. Cost-Inflation of fees, materials and labor. Stabilize and increase the value of your property especially if you may want to refinance or sell.